After WOC I focused on finding my training routine again, since I felt that I had not been running enough since my knee injury at EOC in Switzerland in May. Obviously it payed off, because after I increased my training load again I found my shape that had been missing since the injury. 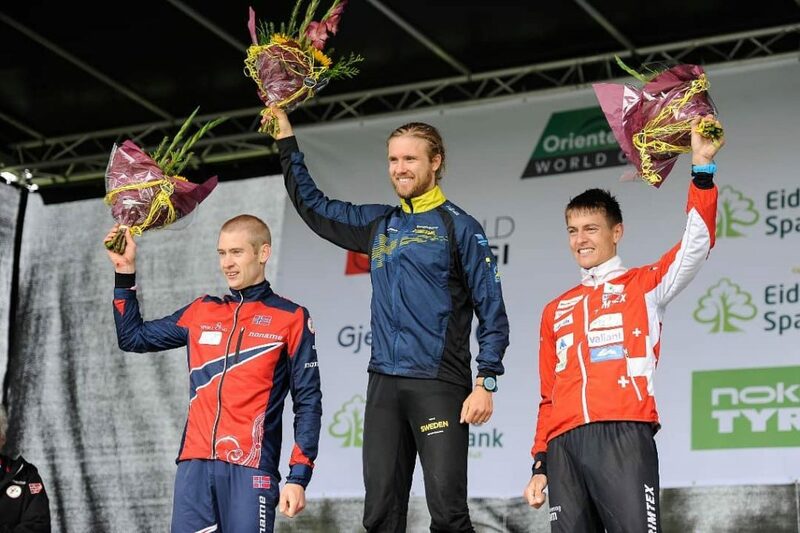 The first big competition was the World Cup Round in Østfold in the end of August/beginning of September, and I wasn’t really confident coming in to the competitions, but to my delight I found myself feeling quite strong, and finished the weekend with the results 1st – 2nd – 2nd, which is my best World Cup round ever. 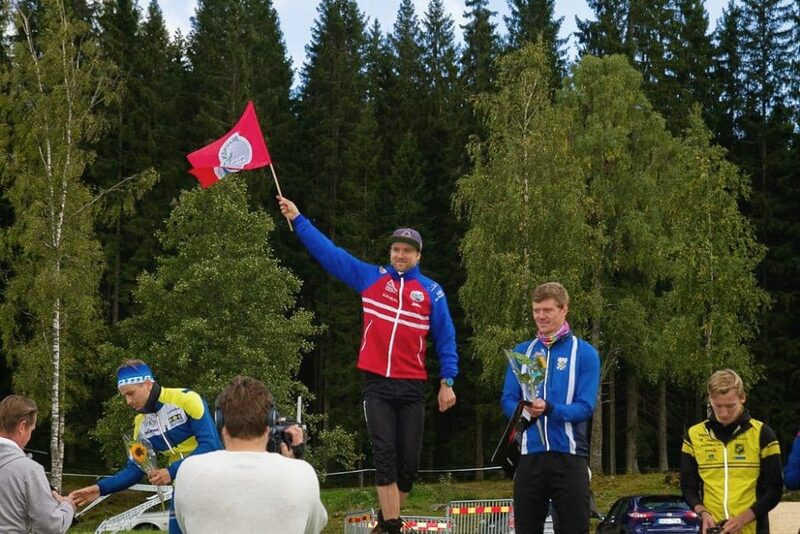 I have been very close a lot of times before, but this was the first time that I won an individual World Cup race! And to do it on pre-WOC definitly gives you a boost of confidence ahead of WOC next year! 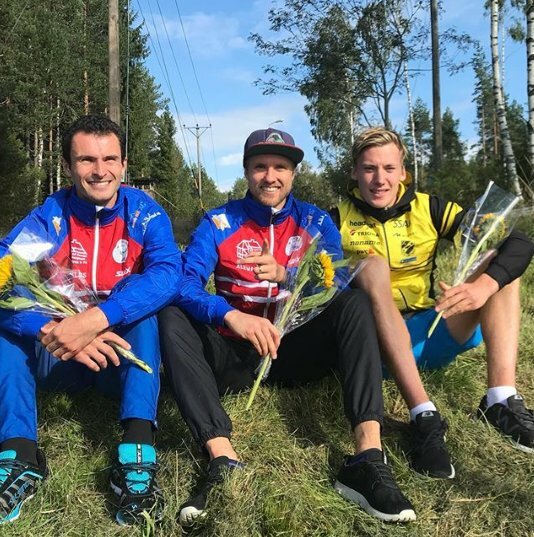 This started off an intense competition period, with two weeks of Swedish Championships and, after one rest weekend, the World Cup finals in Czech Republic. It was some time ago that I last won the long distance at the Swedish Champs (2012! 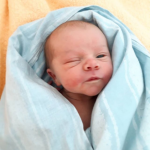 ), so I felt that it was time again! 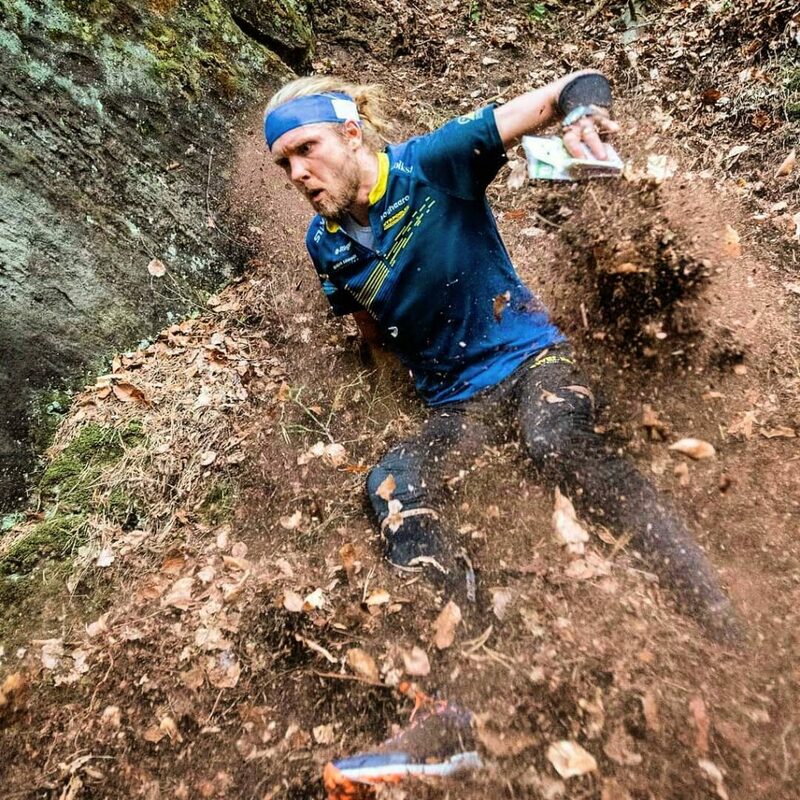 The courses were extremely tough – but super fun! Really demanding terrain, but I felt strong and navigated well, and I finished with a three minute margin down to Ruslan in 2nd. 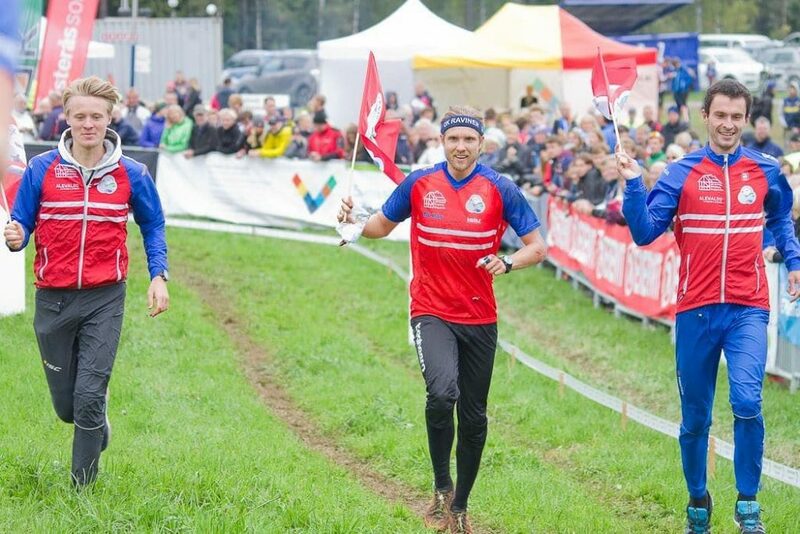 After a 5 day recovery (and this time really recovery: I jogged once for 30 minutes on the thursday after the long distance, otherwise nothing) it was once again back to the forests of Småland, this time for Middle and Relay. I didn’t feel as strong this weekend, but really good execution technically was enough to win the Middle distance for the 3rd time. And the relay also went really well, where we finished 3rd after Stora Tuna and IFK Göteborg, who both had excellent performances on the day. It would have been really difficult to challenge them! The middle distance was set in amazing terrain south of Turnov. I did a good race, but not great. Technically I did what I could, with only some minor mistakes, but physically it was a big struggle. I wasn’t really prepared for this terrain, but I enjoyed it so much! 5th place is good, but I would have needed a top 3 to have a chance to finish top 3 in the overall World Cup. The final sprint wasn’t good at all. Really tired, and on top of that a 40s route choice mistake, and it was all over for the day. In the end I finished 4th in the overall World Cup for my 3rd time, and I have never been top 3. My biggest chance of improvement this year would have been to run more races, which I could have done if I hadn’t injured my knee in the spring, but that is life! I hope that I some year will be able to have enough starts (and perform well enough) to be able to challange for the overall title! 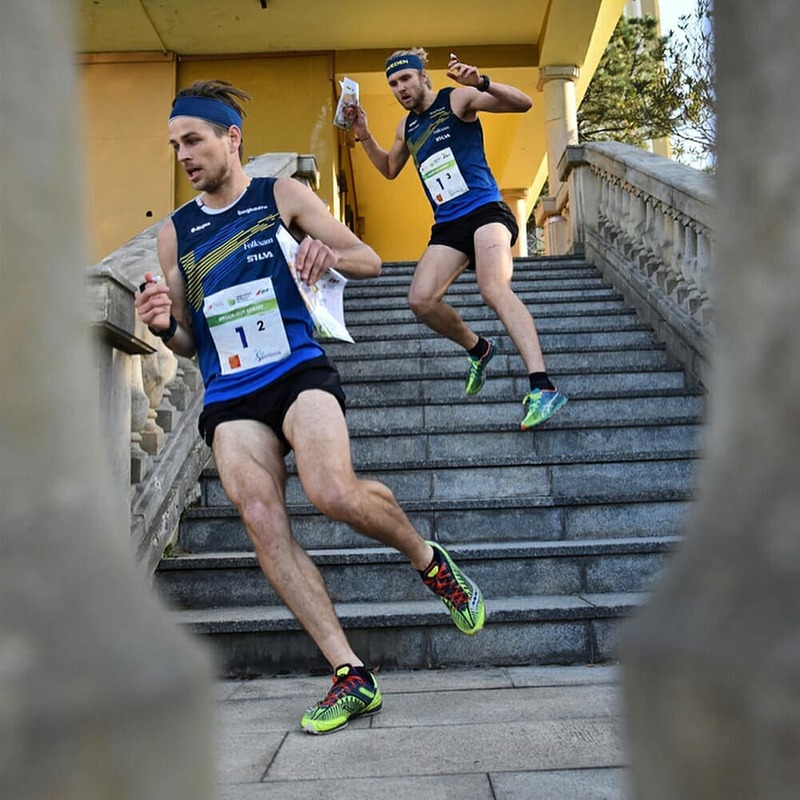 After the World Cup finals I took a short training break, during which I of course got sick and had to rest even more than planned, before I started up the winter training again at November 1st. 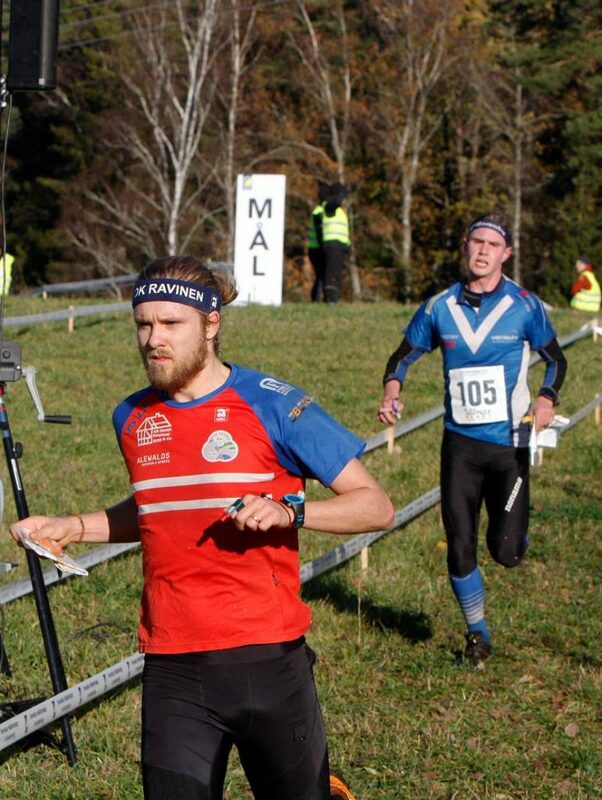 And I managed to squeeze in one final competition of the season, namely the Swedish Ultralong Championships (which should have taken place this spring, but it got postponed due to snow). A very nice course, and I ran alone very much despite it being a mass start race. The toughest competition came from Regborn, who was just behind me for 45 minutes until a managed to get away in the very end, and claim my 3rd SM gold medal of the autumn!